Not long before the most important motorist event in Trentino: pilots and fans are getting ready to live an amazing and exciting Sunday. 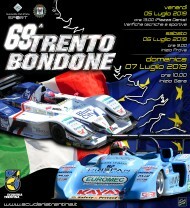 Again this year the Trento – Bondone, at its 60th edition, is the test bed for the Italian Hill Climb Championship and for the European one too. 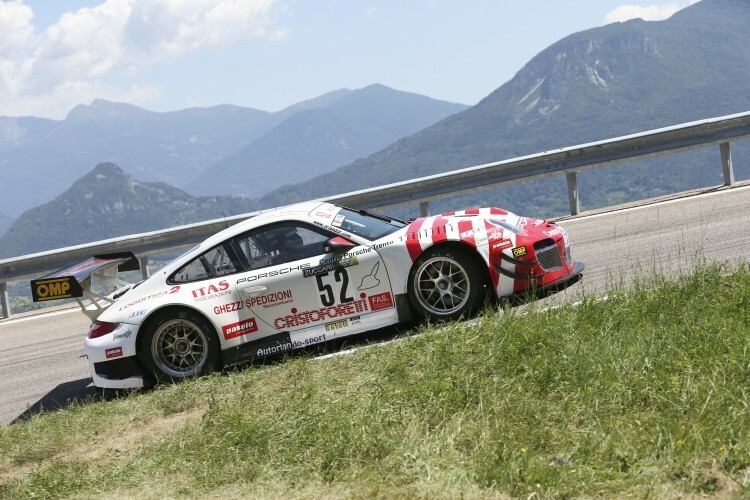 The meeting is fixed along the hairpin bends getting from Montevideo to Vason, on Saturday, July 3 and 4 – the days of practice and race. It is easy to conceive a great affluence on the track area: lots of people will gather in advance in order to get the best places to admire the racing car shooting past. A widespread enthusiasm rating the high importance of this event, which goes through the time remaining untouched by several generations of pilots, cars and fans. 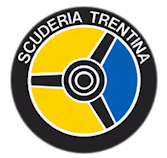 Scuderia Trentina is doing its best to have this event remembered memorable now more than ever. An important number reaffirming the prestige of this race both nationally and internationally. 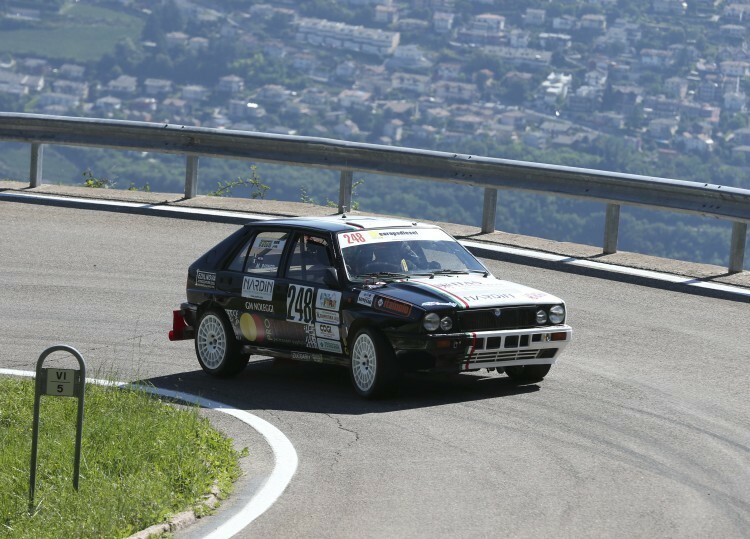 Its 17.3 km of speed-up and sharp braking, challenging both cars and drivers, represent an irresistible magnet for the drivers taken up in the Civm and in the European Hill Climb Championship. The winner of this race could miss the final victory (Italian or European) but will close the season with a smile. The other tracks are six kilometres long at most, the Trento – Bondone is three times longer. This meeting thus has not to be missed – even just for parading along the hairpin bends just like historic cars. Several months of organisation, involving dozens of people, are just enough for setting up those 13.3 km, to be covered three times (in the practice of Saturday and the race of Sunday) by at least three-hundred cars. Thousand of details must be supervised, in order to have a perfectly working organisational machine – from safety measures to promotion, from volunteers recruitment to bureaucracy. Just once, all along this period, a driver from Trentino won this competition – Antonio Zadra in 1970. in the end this is not a great sorrow for the local fans of the race: the only important thing is to see the best Italian drivers shooting past our roads. Last year, actually, Christian Merli came close to the win, but was stopped just a few hairpin bends far from the finishing line by a banal break of the gear. 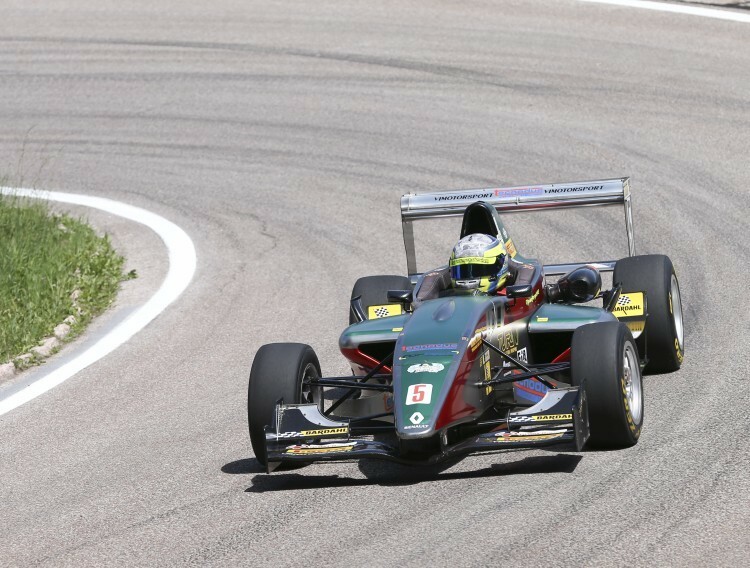 David Baldi surprisingly won – not so surprising after all, given that he won the Italian Championship too. The nth confirmation of the importance of this race – only the best drivers win here, especially since Aci Sport, some years ago, admitted to this race open wheels cars – this comeback stimulated the prototype designers to improve their performances. Hence, the race to the record began a routine lately – highlighting and improving the show. The aforesaid, never forget that, with extreme safety conditions – a priority for Scuderia Trentina which has invested a lot on this aspect lately.